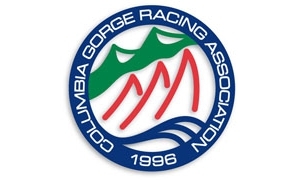 The Columbia Gorge Racing Association is pleased to welcome the Laser class to Cascade Locks, Oregon, for the 2013 Laser Pacific Coast Championship. 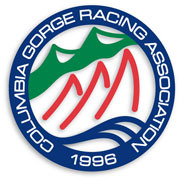 This regatta is open to all boats of the Laser class, including Standard, Radial, and 4.7 rigs. We look forward to seeing you in the Gorge this summer!